11-year-old Liliane “Lilli” Susewind can speak with animals! This is a secret nobody should know about except for her parents. Her special talent has caused enough trouble in the past and is forcing the family to move again. 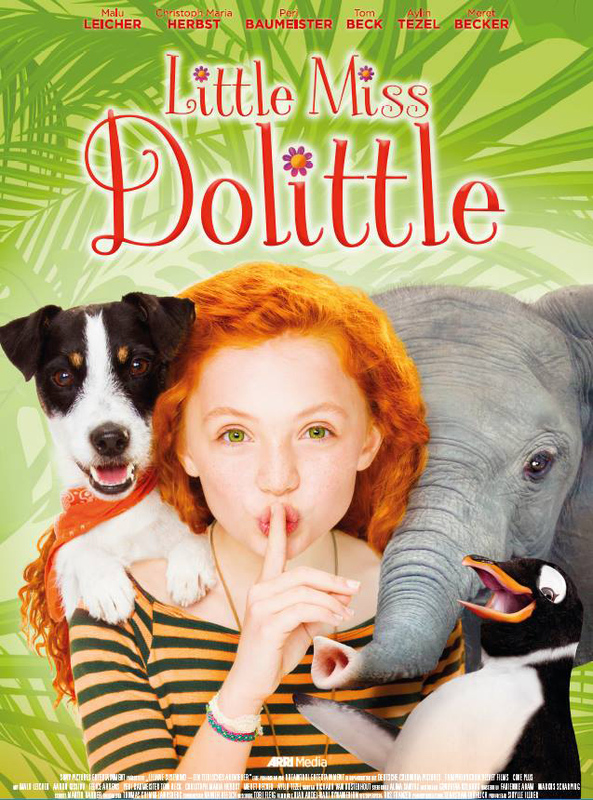 Lilli vows to keep her secret to herself when arri­ing at their new home – but then she learns that a mean animal thief has kidnapped the baby elephant Ronni from the local zoo. 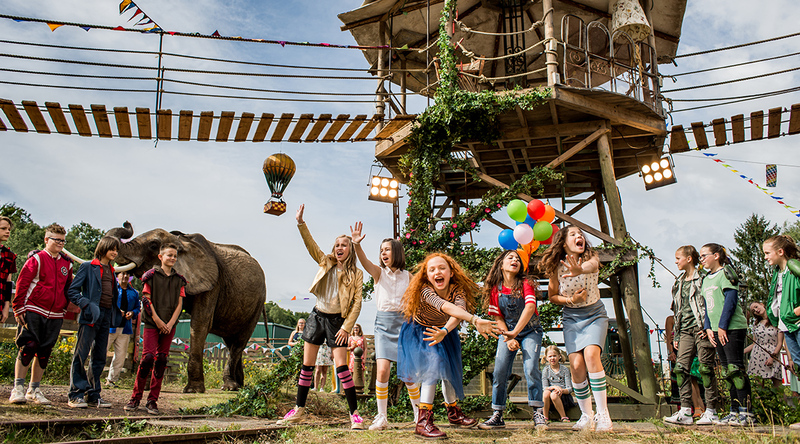 Together with her new classmate Jess, Lilli sets off on an adventure to save Ronni and the other animals! JOACHIM MASANNEK was born in 1960 in Hamm and studied German, Philosophy, and Film in Munich. Since 1985, he has worked as a production designer, lighting technician, cameraman and author. After working on various animation projects, he wrote the children’s book Die Wilden Fussballkerle based on the soccer team he founded in Munich. His films include: numerous short films and TV movies, all of the award-winning THE WILD SOCCER BUNCH films, both V8 films, and LITTLE MISS DOLITTLE.